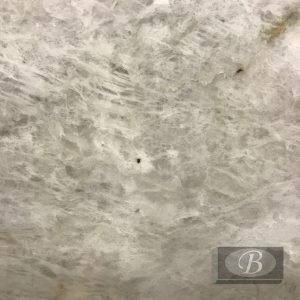 Blackstone Granite & Marble, Inc carries a full line of granite, marble, and quartz for kitchen and bath countertops. 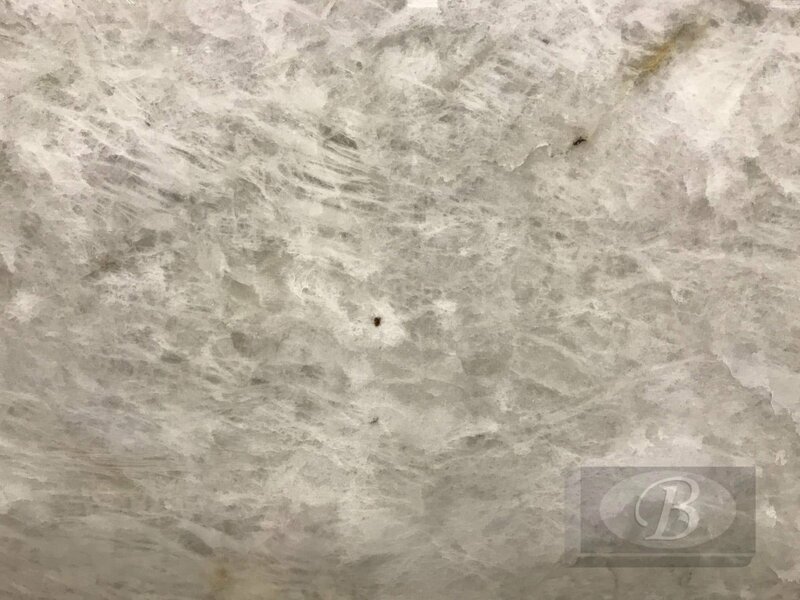 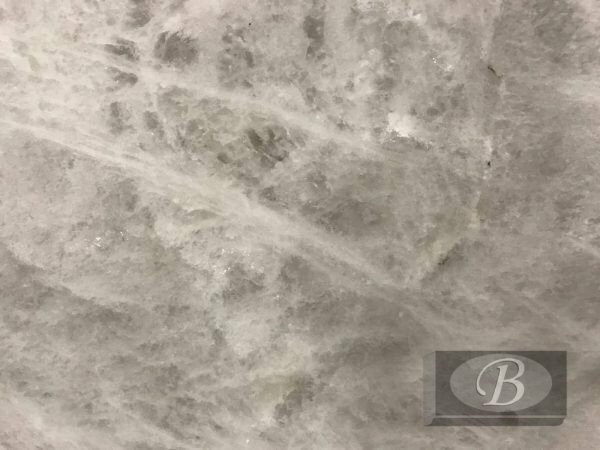 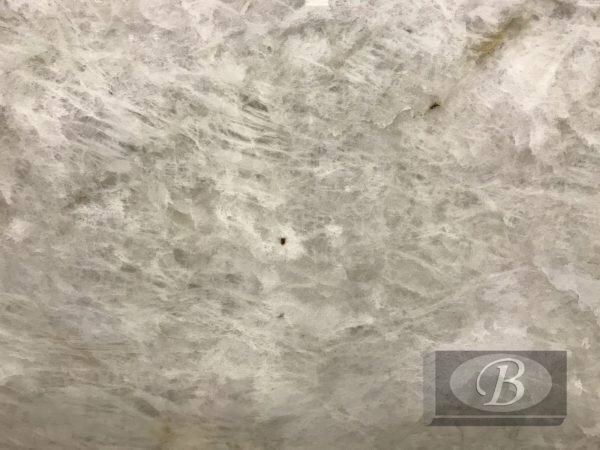 Crystalo Quartzite quartzite is ideal for kitchen countertops, bathroom vanities, bar tops, accent walls and more. 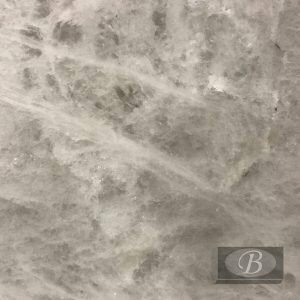 Crystalo Quartzite may not be in stock. 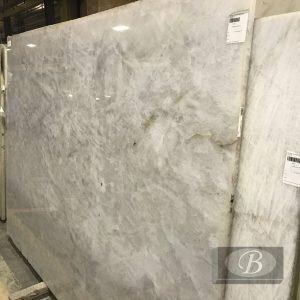 Our availability changes often but many stones can be ordered. Please confirm with your Blackstone representative for inventory details. 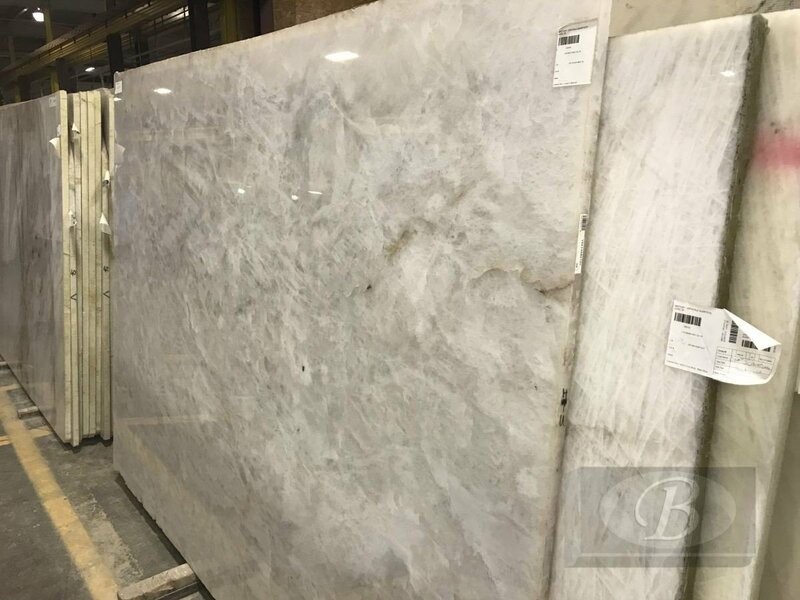 Please visit our showroom in Vista, CA.